It’s October, and you know what that means! Leaves turn red and yellow, the American population puts pumpkin spice into absolutely everything, I start humming Nightmare Before Christmas songs to myself, and we all become obsessed with ghouls, ghosts, and other ghastly creatures in preparation for Halloween! 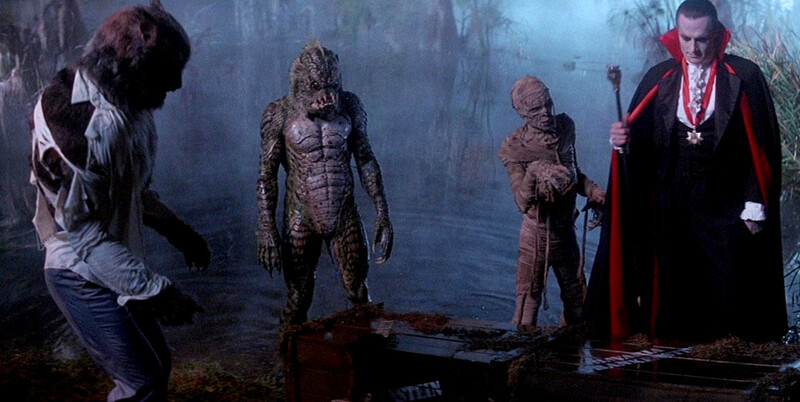 This is the first in a series of reading lists to get you in the mood and what better way to start than with the most famous monsters in all of literature?